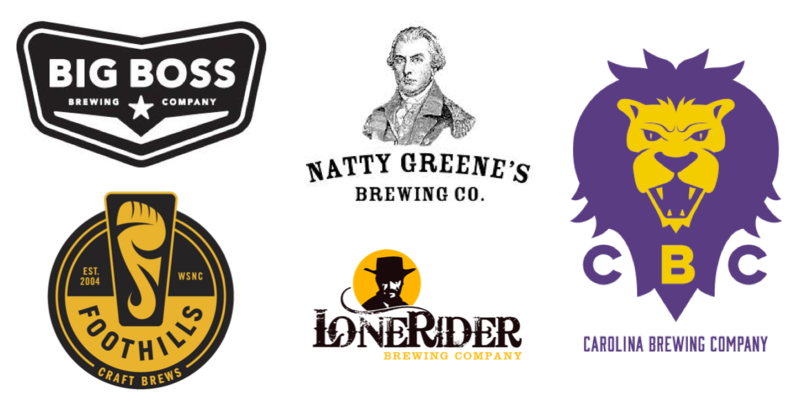 ComedyWorx is a supporter of our local breweries in North Carolina and have a wide variety of tasty beers to choose from. Looking to satisfy your sweet tooth? Look no further! 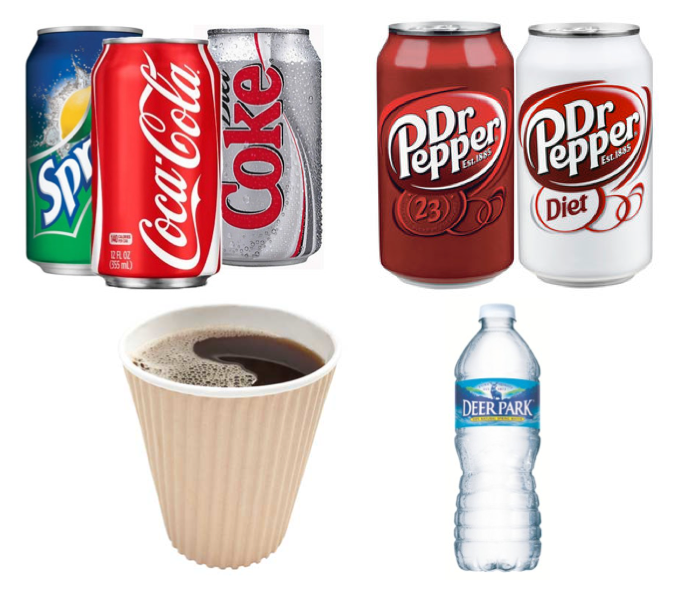 We have all the classic favorite sodas, bottled water, coffee and tea.